There is now a way to take time off the daily grind of coaching, enjoy a luxury vacation and share your passion for fitness! Are you a fitness professional? Imagine teaching a HIIT bootcamp class at the beach, leading a yoga sequence in the pavilion, or dancing to Zumba moves by the pool. After you are done sharing your skills with fellow holidaymakers, you indulge in fresh foods, jump into clear seawaters and soak up the sun for the rest of the day. This is the ultimate Fitness Teaching Vacation offered by COACH2PLAY. At no cost at all, it allows fitness professionals to share their passion for fitness coaching in return for a holiday at a luxurious resort. Based on a barter trade concept, the Fitness Teaching Vacation programme is unique. By combining work with travel at little to no costs, this has become a novel way to exchange fitness expertise for a bit of self-pampering. 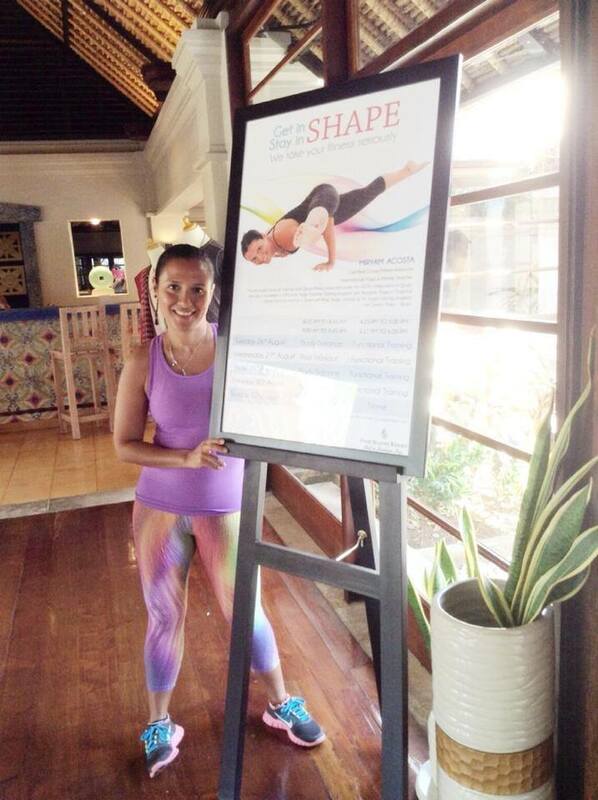 Last February, I was personally engaged by the Four Seasons Resort in Bali, Indonesia, as a guest fitness instructor. For a week, I taught two to three classes a day to fellow holidaymakers. In exchange, the resort provided me with complimentary luxury villa accommodation, daily breakfast, airport transfers and full access to all resort amenities throughout my stay. It was an amazing treat for me as the usual price was USD675++ each night! If not for the programme, I could not have afforded such an experience. 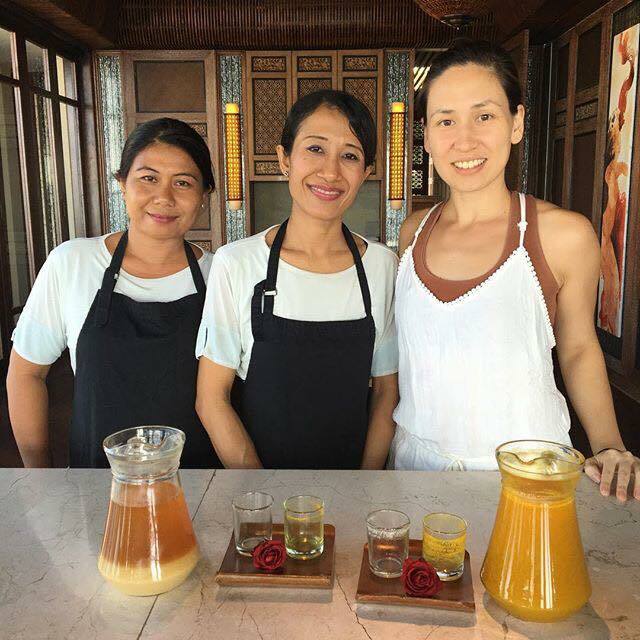 Besides working for free in exchange for lodging, the Fitness Teaching Vacation programme also has an element where I can share the latest in fitness and wellness with the local resort staff. Under the Community Workshop initiative, I can better share my knowledge with fellow fitness professionals. As the saying goes, sharing is caring! The local resort staff greatly appreciates these exchanges, and I am glad to be part of it. As a fitness professional myself, I provide personal training classes to empower others with knowledge and skills in health and wellness. Yet, the daily grind of fitness coaching can take the joy out of teaching. 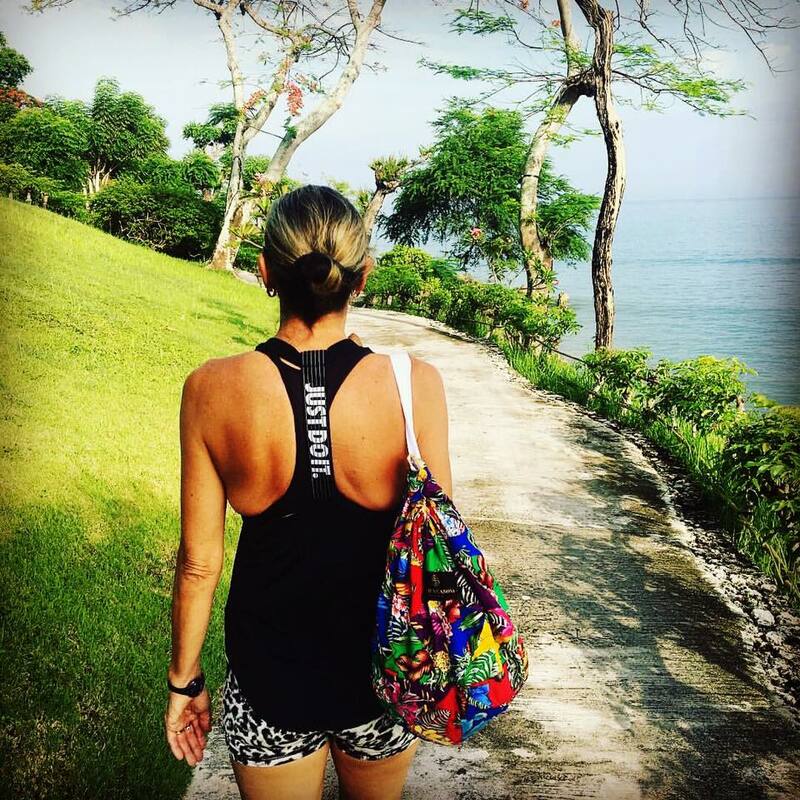 The reason I started COACH2PLAY was to provide a temporary change in work settings, so I could enjoy a luxurious vacation and share my passion for fitness with the people around me. Embarking on a Fitness Teaching Vacation has enhanced my career by allowing my burnt-out self to return to work with renewed vigour and enthusiasm. What are you waiting for? Try it out and see the results for yourself! 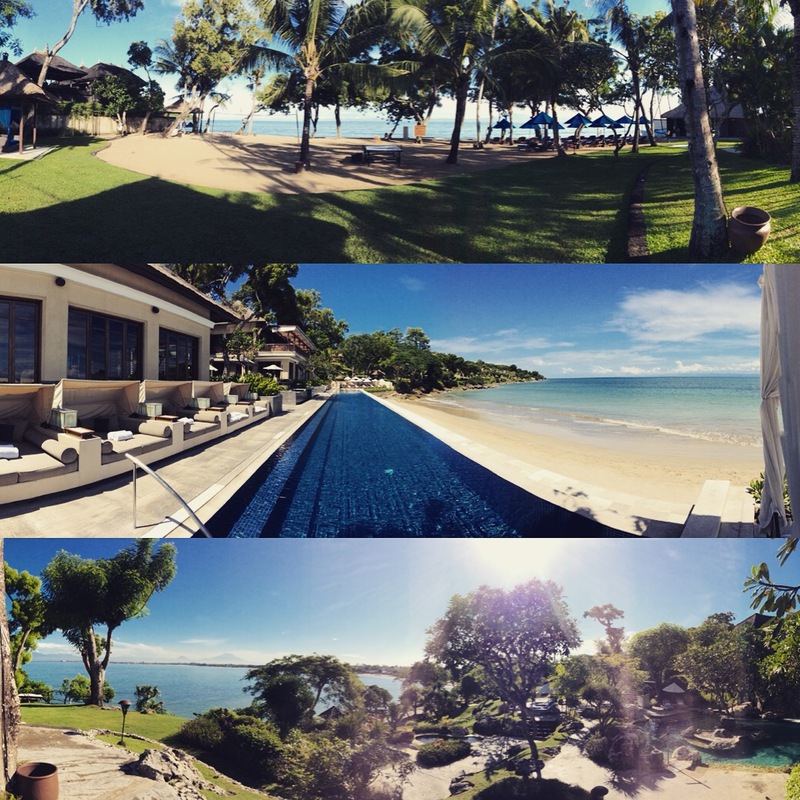 To find out how fitness professionals can share their joy of coaching fitness in exchange for an expense-free stay at chic resorts across Southeast Asia, contact admin@coach2play.com to embark on a fitness teaching vacation.